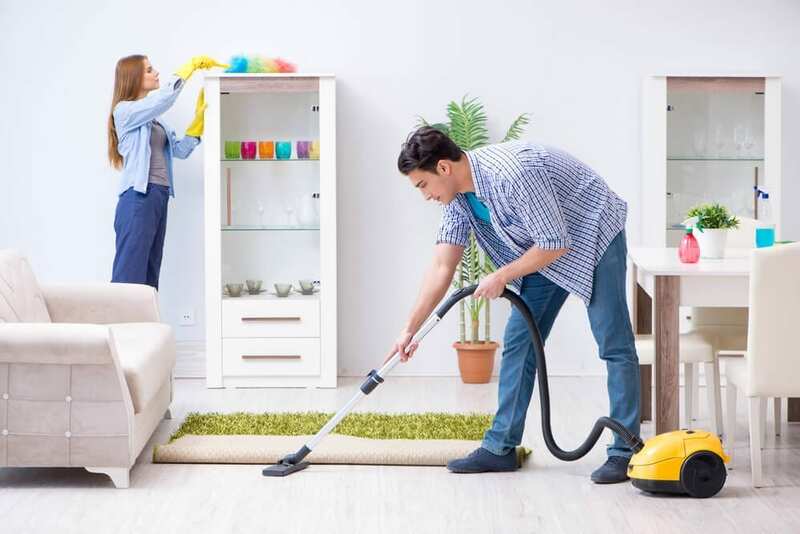 It’s hard to find the time to clean your house the way you want to clean it. You’re a professional, but not a professional cleaner. You’re a parent, with a family, and you’re on top of it but always super busy. 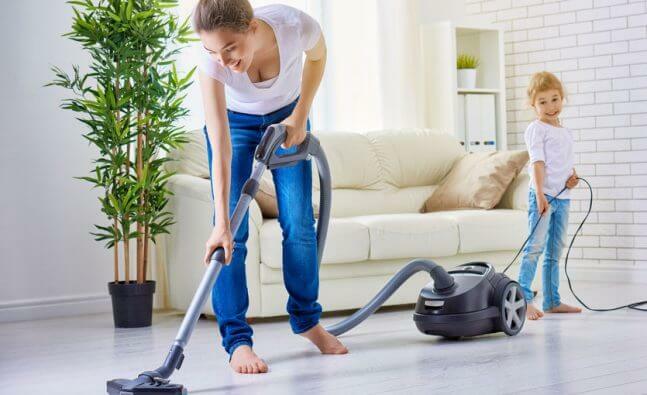 Every time you try to get things cleaned around the house you get interrupted or you just don’t have the energy to tackle the daunting tasks at hand. What do you do? You call in a professional cleaning service. What do they do? They whip through your house like lightning and leave it shining and like-new in no time at all. But how? It takes you, literally, like…forever to clean one room but they were in and out faster than you thought was possible. Likely there was more than one person. So be easy on yourself and start with the whole “they had help” thing. But it was more than that. They’re good! This was no rush job – it was thorough. It turns out that pros are pros for a reason. 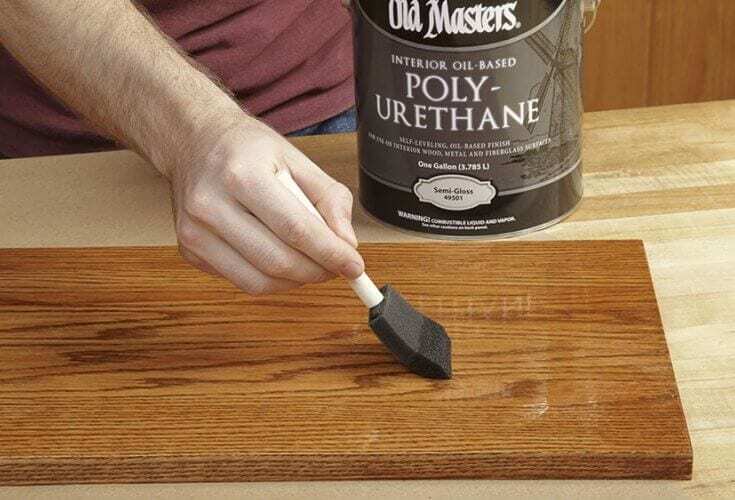 Let’s take a look at a handful of tricks pros use on common trouble spots that you can apply yourself next time it’s time to clean house. And the money you didn’t spend on a professional cleaning service? I’m thinking a trip to the spa is in order! Use a plastic putty knife instead of scrubbing the tiles and counter with a sponge. Scraping up the gunk is so much faster than scrubbing it and requires less effort. To avoid future soap scum build up you can squirt a few drops of baby oil into your soap dishes to the soap can’t stick to the tray’s surface. You can also spray on your normal tile cleaner but before you wipe it off, run the hot shower water behind a closed bathroom door for 5 minutes so it builds up steam. Basically it’s like steam cleaning your entire bathroom and it makes cleaning up soap residue so much easier. Turn the water off after 5 minutes but let the steam work for another 15-20 minutes before you wipe everything down and dry it off. Use a feather duster instead of a cloth. They’re faster and they collect dust really well. They’re great for blinds, picture frames and other hard to reach areas. And if you find yourself in a touch spot, as-in your in-laws are coming unexpectedly, feather dusters are great for a fast dusting of your main and visible items. This is a good one that I didn’t know about but use now on a regular basis. I love my stainless steel but I have a problem with how easily it can be smudged. Mineral oil is a wonderful solution that adds a protective shine to counters, sinks, fridge doors and more. Pour the oil onto a cloth and wipe it where needed. It repels water, prevents things from sticking to your stainless steel and therefore cuts down on time you have to spend cleaning these surfaces in the future. It’s a quick and easy fix. You need lemons, oranges and ice to pull it off. When the garbage disposal starts to smell funky, take your lemon and orange peels and drop them down in there. Run the disposal and let it grind up those citrus peels for 15-30 seconds while the water is running at about half speed. Then drop in your ice cubes and run the disposal again. Plug up the drain and fill your sink halfway with steaming hot water. Be careful (maybe put on a rubber glove) and reach in, pull out the drain plug and let the hot water flush out the disposal. It will smell citrusy fresh. The normal method of cleaning windows just doesn’t fully work. We haven’t seemed to learn that lesson, until now. Don’t use a paper towel with window cleaner anymore. Use newspaper – it helps avoid streaks, Spray onto the paper and wipe in a “s” motion which also avoids streaks. For larger windows simply use a window squeegee. Squeegees are great tools that not only clean your windows streak free, but allow you to get to the edges more effectively. It’s the Superbowl of Vacuum Cleaning and it’s the half time show. 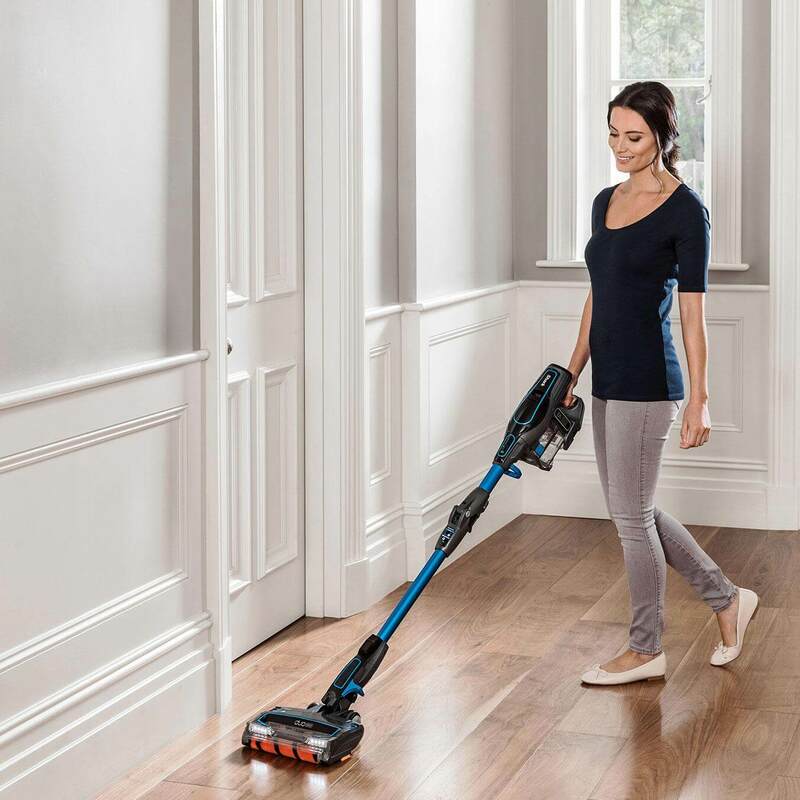 Ok, not really, but…who wouldn’t want to get the same results from cleaning their carpets in half the time? This is super simple and commonly not thought of. Plug your vacuum cleaner into the middle outlet in your room. Use an extension cord to reach there if your machine’s normal cord can’t on its own. Not having to plug in over and over again saves tones of time! Find more information here for the easy half-time show. It’s nota trick. It’s not just an eraser. It’s a magic eraser and it really works on almost all surfaces. Stains, crayons, buildups of all kinds are nothing for these amazing products. 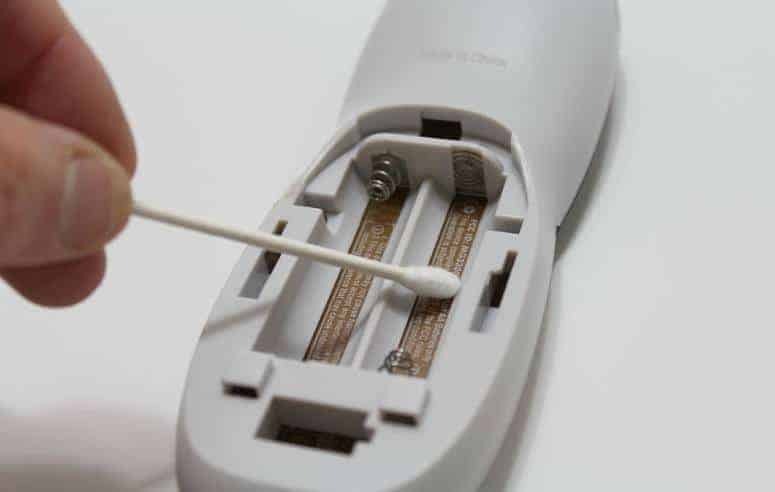 The magic eraser is a fantastic time-saver due to such efficacy and versatility so make sure you keep them in your cleaning arsenal at all times.